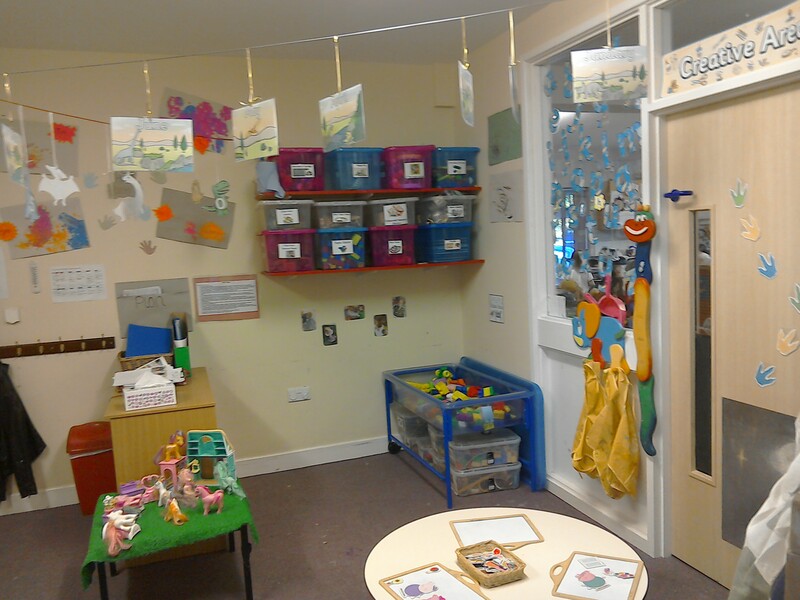 Our Seedlings Room has been created to provide our two year-olds with a friendly and stimulating environment. The room has direct access to the side garden which has a climbing frame, activity tables, a sand pit and water tray, a digging area, a playhouse, stepping stones and many more features. 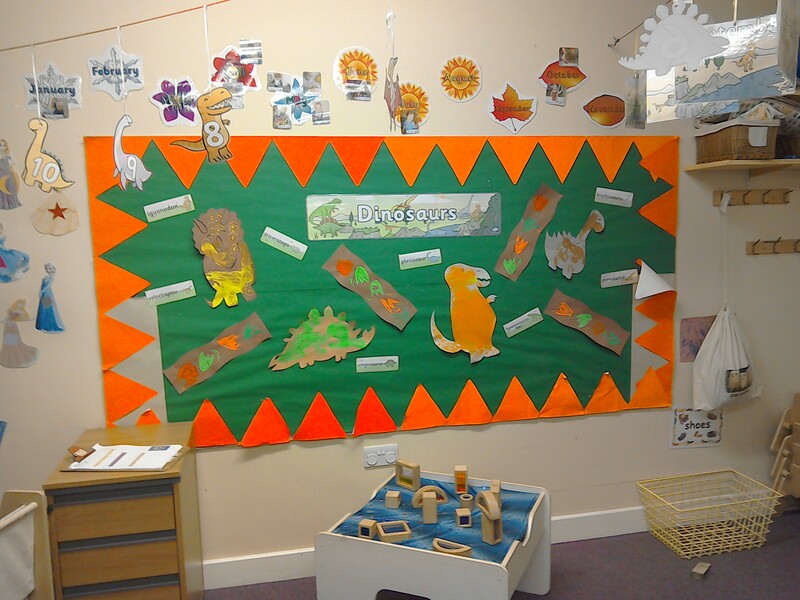 As with all our rooms, staff will be working in accordance to the Early Years Foundation Stage, which will enable the children to play and discover the world through a rich learning environment. Your child will have the opportunity to investigate many areas including computers and IT toys, sensory play, messy play, role play and cooking. Your child will have a Key Person and their development will be monitored and recorded within their Learning Journey Profile. To download our full Buds and Seedlings prospectus, click here.